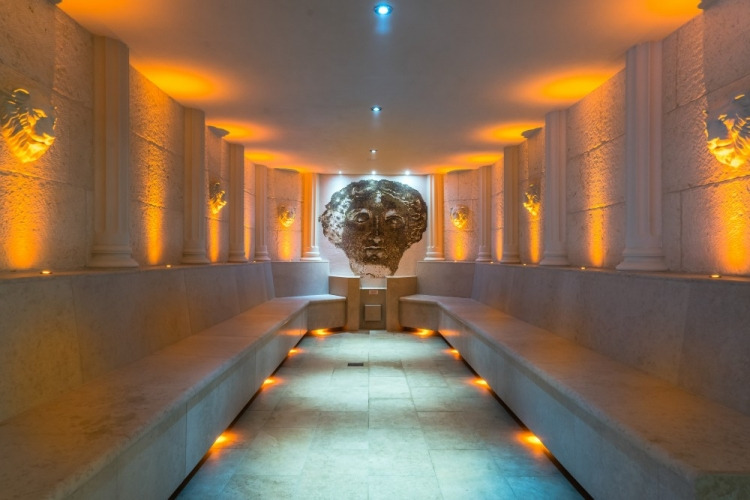 Thermae Bath Spa is the only day spa in the UK where you can still bathe in naturally warm, mineral-rich waters, just as the Celts and Romans did over 2,000 years ago! 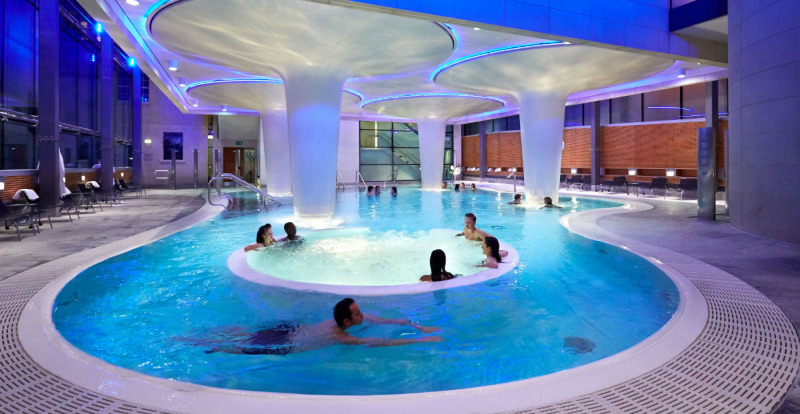 The Spa is open from 9am until 9.30pm (last entry 7pm). 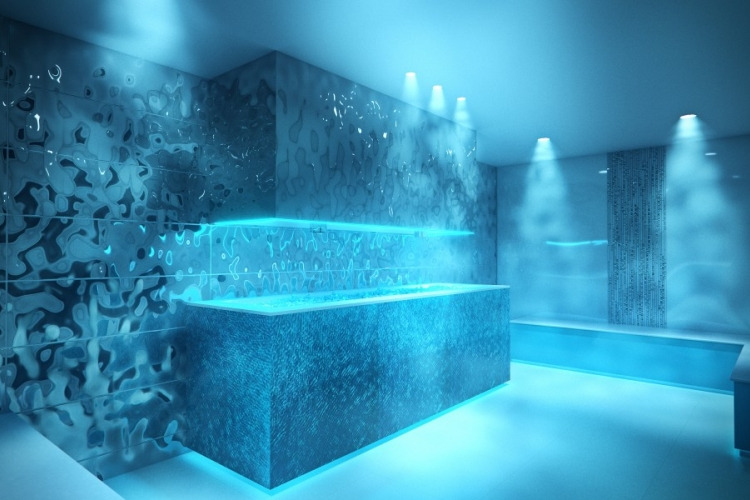 Your voucher includes a two hour spa session, with use of the open-air roof top pool, the indoor Minerva Bath and the multi-sensory Wellness Suite plus towels, robe and slippers. 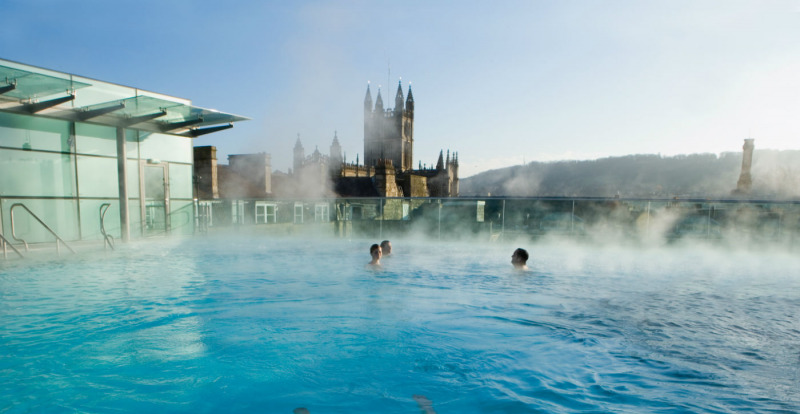 Children under 16 are not permitted at Thermae Bath Spa. The package includes vouchers which are valid between 9 and 12 months from date of purchase. The vouchers are non-refundable and cannot be extended past their expiry date. Vouchers ordered through this site must be collected from the Bath Visitor Information Centre, and NOT at Thermae Bath Spa.